Using a slideshow of photos to illustrate my latest post in the Beyond the internet series didn’t work all that well. I thought I’d post the images here so you can get a better look at what they offer – you never know there might just be a rellie among them. Remember you can click on each photo to enlarge it. 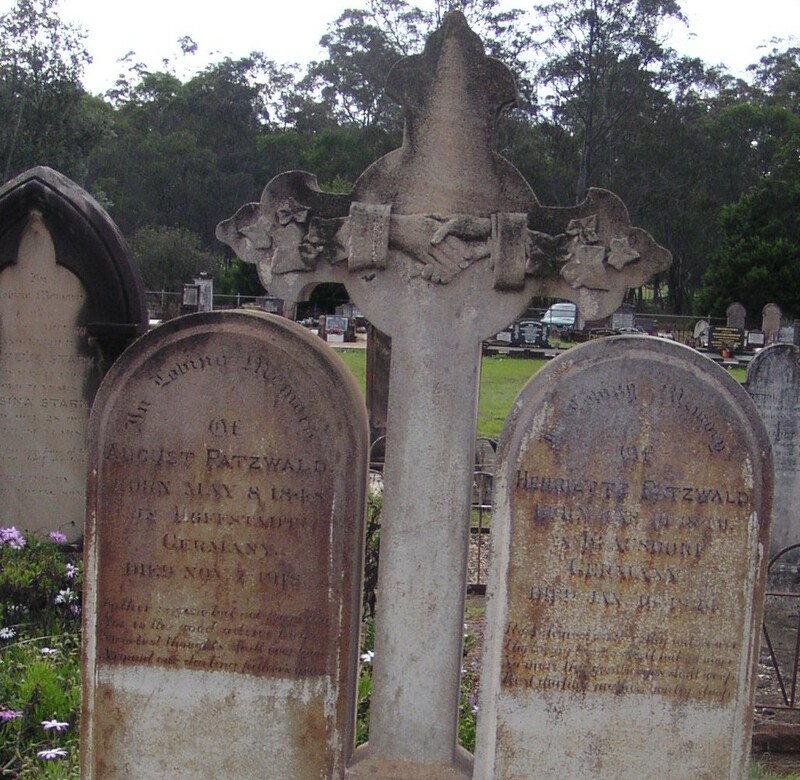 The Patzwald family buried in Cabarlah cemetery, Queensland. 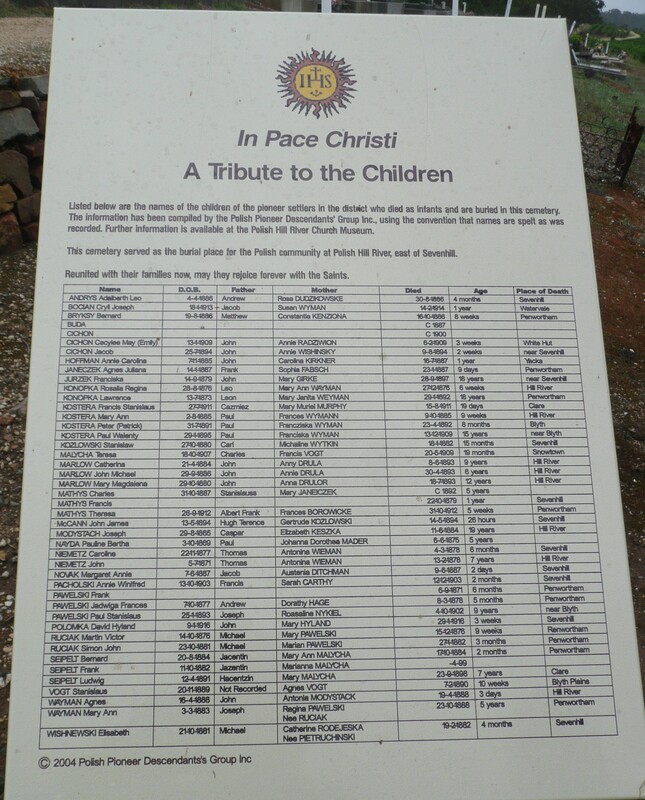 Suffer little children..to come unto me, for theirs is the kingdom of heaven…. 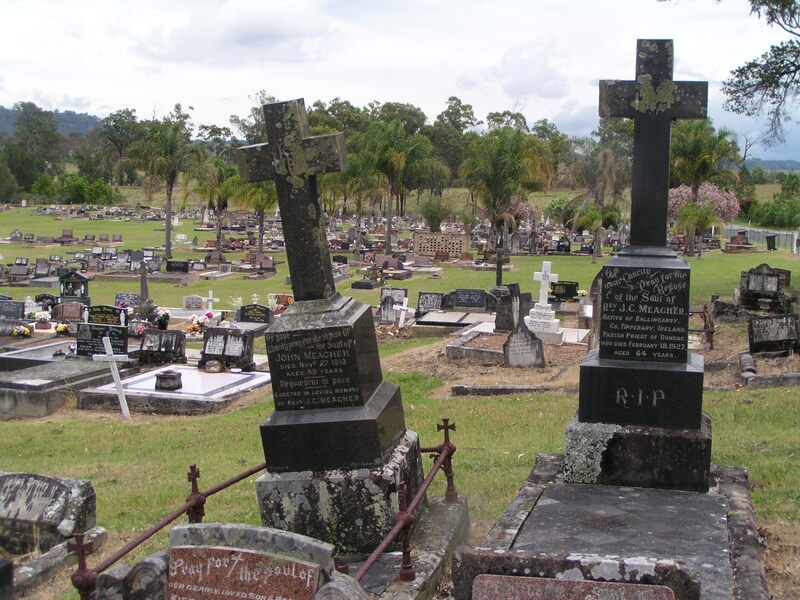 John Monzel at Dutton Park cemetery, Brisbane. 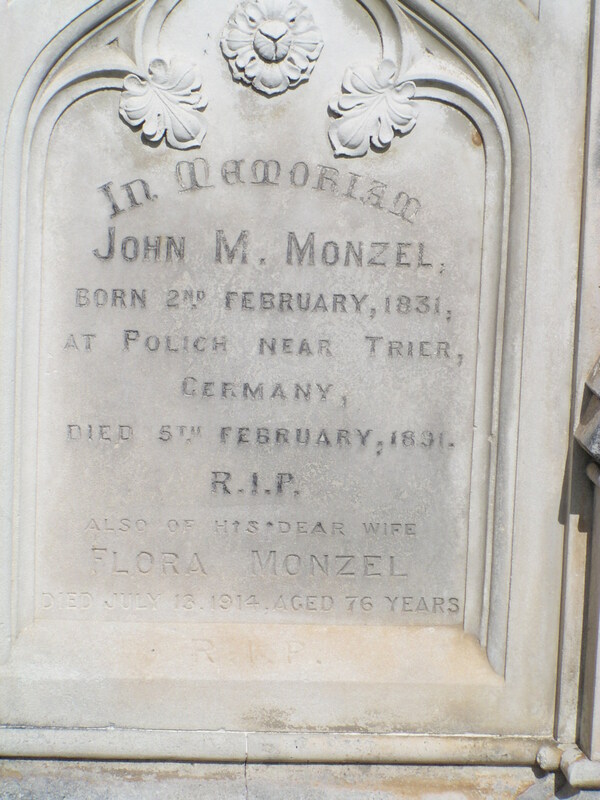 John Monzel born Trier buried in Dutton Park cemetery, Brisbane, Queensland. 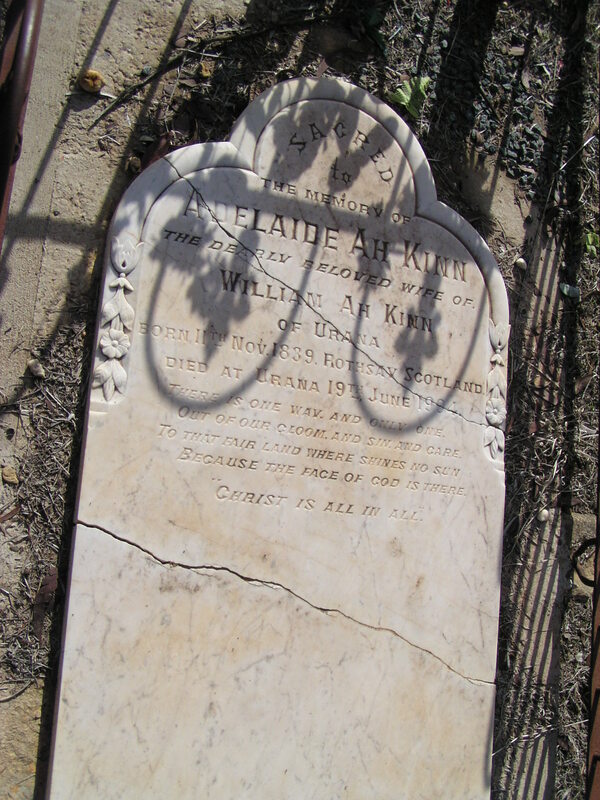 Adelaide Ah Kinn, born Scotland married to William Ah Kinn, either Chinese or of Chinese descent. I’m fascinated by her and would love to hear from her descendants. 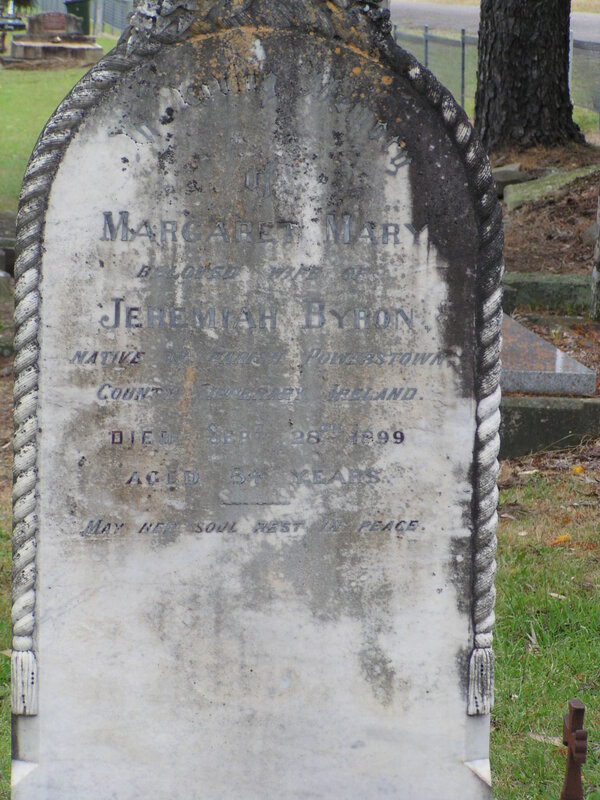 She lived in Urana when my 2 x great aunt also lived there. Did they know each other? Was Adelaide socially isolated? 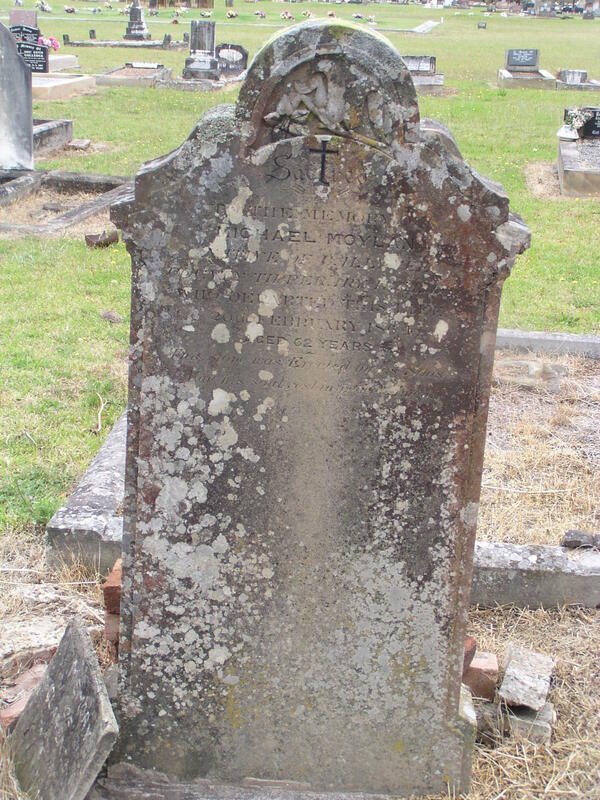 Johannah Wall is buried in the Roma Cemetery, Queensland. 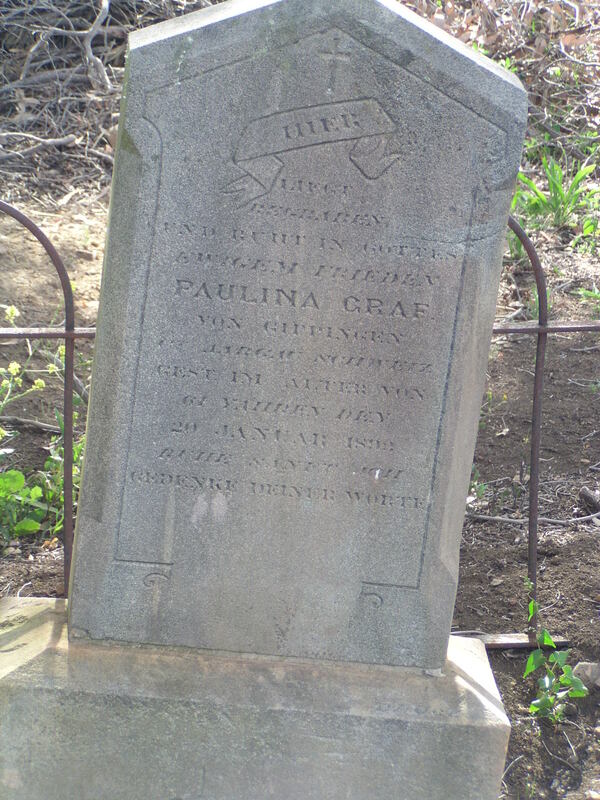 Paulina Graf at Meringandan, Qld. Paulina Graf’s memorial is in German. 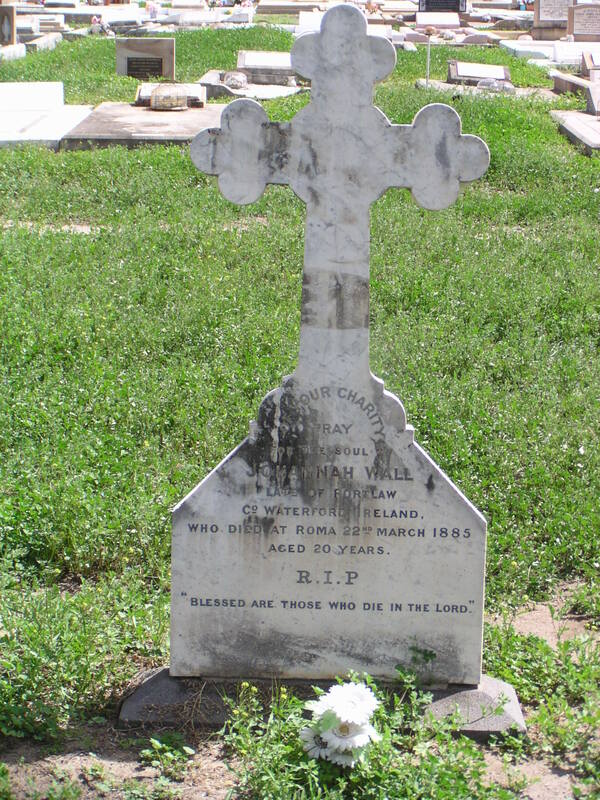 She is remembered in the Meringandan cemetery on the Darling Downs, Queensland. 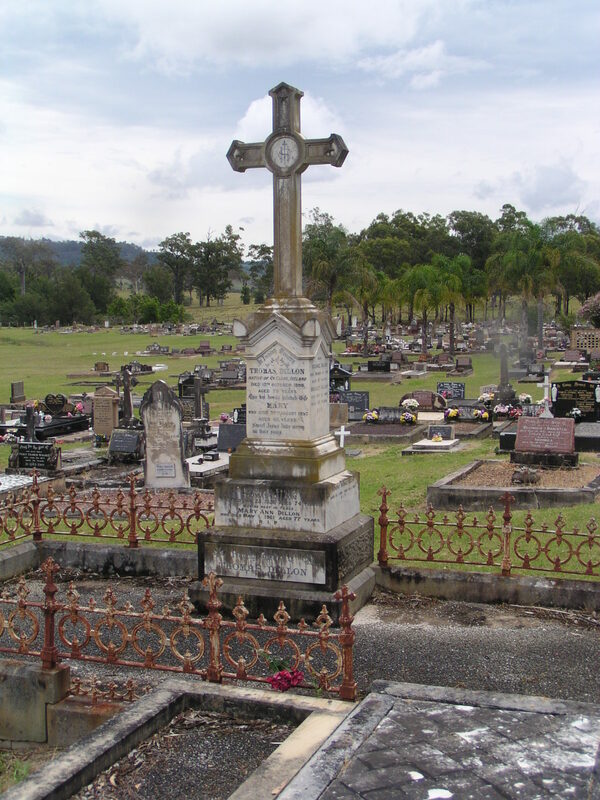 Michael Moylan is buried in the Dungog cemetery, NSW. The Meagher Brothers at Dungog. 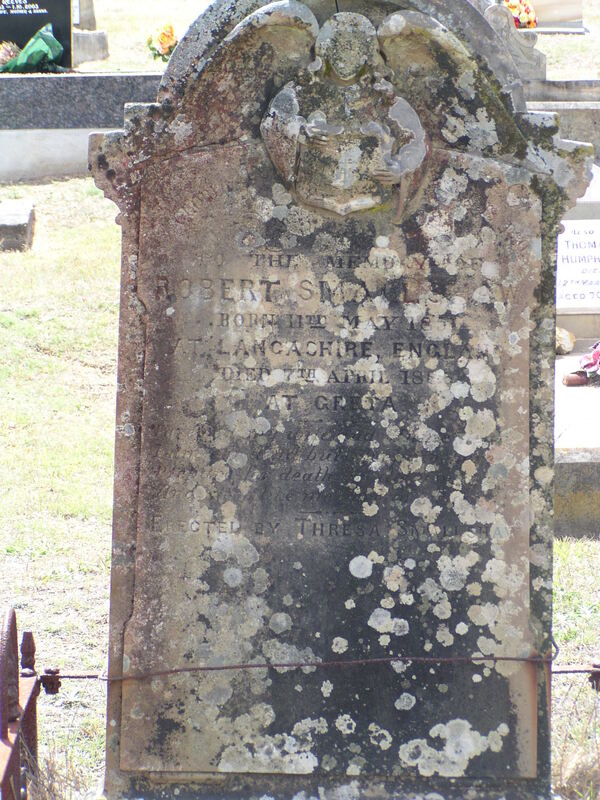 The Meagher brothers are buried together which is interesting, as in my experience the clergy are often in a separate area of the cemetery. Bridget Shanahan was of interest to me as an immigrant of the same name came from East Co Clare. 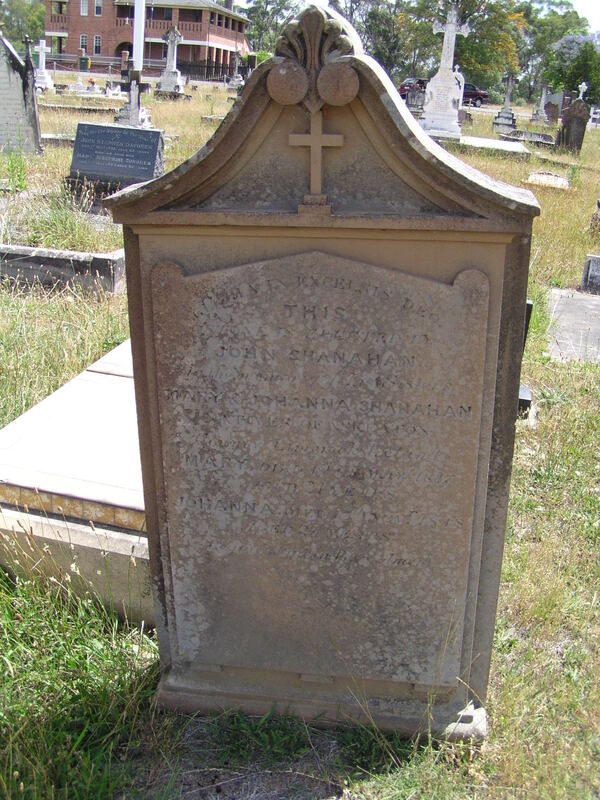 This entry was posted in BEYOND THE INTERNET, Family History and tagged Adelaide Ah Kinn, Beyond the Internet, Dungog, Michael Moylan, Monumental Inscriptions, Paulina Graf, Potzwald, Robert Smallshaw, Thomas Dillon by cassmob. Bookmark the permalink. I can see why the story of Adelaide interests you. How did they meet? Converse? Was their marriage accepted by their families & cultures? Fascinating! Indeed Julie…it’s on my “gunna” list for when I want some sleuthing to do.